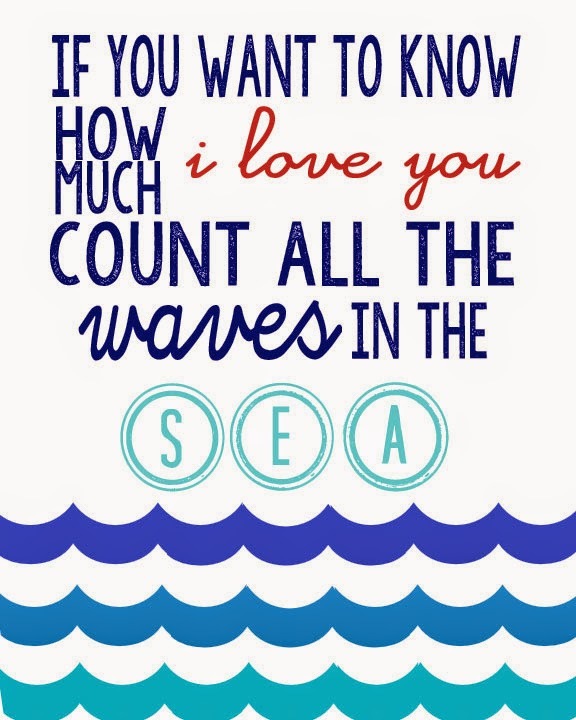 I created this printable for Jack's new nautical room. If you missed the reveal you can see his room here. Click image, save, use & enjoy! You can also download the printable from my shared Dropbox folder here.